WE CAN LEADERSHIP INSTITUTE: A Fly Girl - Travel Tales of an Exotic British Airways Cabin Crew. A Fly Girl - Travel Tales of an Exotic British Airways Cabin Crew. intriguing travel writing memoir. In the global landscape the memoir meticulously documents personal adventures, social structures and political history throughout her daring and exciting expeditions. Conveying tales from the America’s, Arabia, Asia to Africa the narrative is fueled with race, gender and sexuality as the author walks through hip hop history and experiences terrain vibrations and eruptions. The author exposes her relation to addictions, alcohol, air rage and the life of the jet set, highlighting history of British Airways at forty. Amanda tells poignant stories that portray the complications of humanity; others are alarming, amusing, vivid and manifest the nature of humankind, the kith and kin of a global family. In addition to powerful story telling infused with lyrical prose the book is also spiritual and reveals a healing mindset as the autobiographer deals with the battle of self esteem, national identity, and aesthetics for women in an image conscious world. Is Amanda transformed by travel? This book provides a rich insight into the author’s adventures across the globe as cabin crew for British Airways. Navigating her way across the world, the author exposes the difficulties in connecting with citizens from diverse cultural and religious backgrounds, many of who held patriarchal norms that challenged the author’s normative assumptions about gender equality. 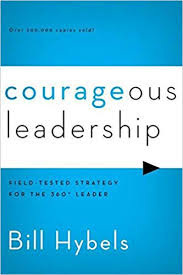 It’s an interesting and enjoyable read. This book is a woman’s journey to find her true identity, going through the journeys of being a black woman in non-ethnic dominated role. It’s an awakening story of learning about loving and owning one’s true identity beyond the expectation of what it means to be a woman and yes women do fart lol. Intimate and frank stories give rise to funny and touching moments in this memoir of an air hostess. We’ve all wanted to be a fly on the wall at times but Amanda is a fly on the world observing complex and evolving social realities through each stop on her travels. Although her focus is those she meets, when her often rose-tinted expectations are dismantled we catch a glimpse of Amanda that is at once unexpected - perhaps unintended and very compelling in its sincerity. A fresh and original voice. Travel Writing from an African Perspective. Amanda Epe is the first seminal story teller on the narrative of being black cabin crew with British Airways. Amanda Epe writes articles, essays, poetry, fiction and self- help. Her work has been featured in publications and anthologies in the U.K, U.S and in Saraba Literary Magazine Nigeria. 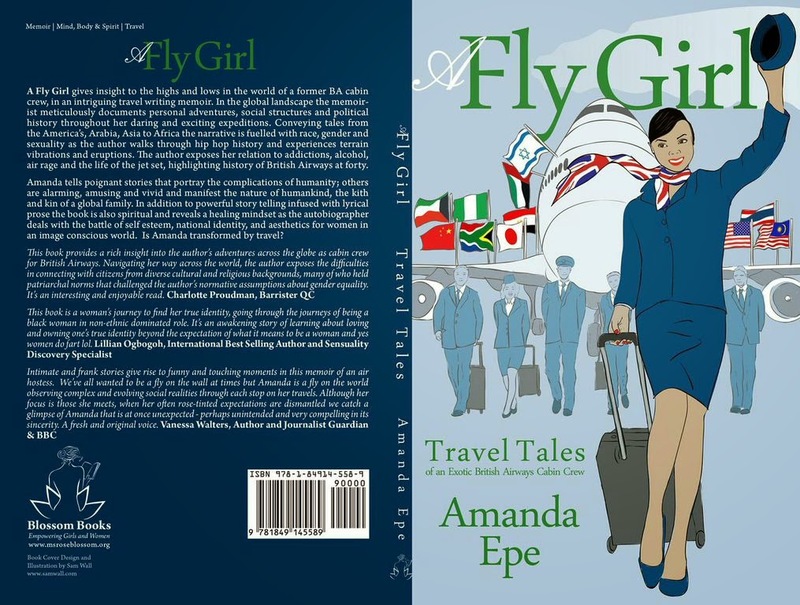 A Fly Girl is her debut book, an inspirational memoir of her days working with BA; travel tales through the lens of a black African perspective. She has a Master’s in Education, Health Promotion and International Development and her blog focuses on promoting health and literary art for women. She spoke to Tundun Adeyemo from www.blackandoutspoken.com recently. What books are on your Kindle now? What book will you be giving away for Christmas? Mama Christmas is doing generous this year, look out for A Fly Girl at a price next to nothing. What inspires you to write? Are you going to keep writing? Life and experiences mostly, but other writers play a part in my writing. 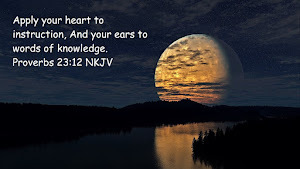 I ought to continue as I know what is good for me. If you had the opportunity to do anything all over again, what would it be? A Fly Girl, oh yes I'd do that again but this time with larger wings. Is it a time and place for African writing? It is a shame that African Writing is a new phase like our African attires, Ankara is now fashionable but we've always worn these garments, African writing is now more widely read, but still publishing in Africa is challenging just as it is for ethnic minorities to be published in U.K.
Talk us through the characters in your book? We have an activist, a caricature, an entrepreneur, some shopaholics, alcoholics and other addictive personalities like flirts, and of course the protagonist heroine. Also tourists, many ists, including a chauvinist! Must we always look through the lens of feminism and race? We are only here in this world to be beautiful, broody, wifey and contain all our toxic gases in public, but I let off with a bang! Why is your book different? It is an opportunity to read real life writing whilst going on a world tour of entertainment, adventure and history. What two things would you like to be remembered by? Would BA cringe to read what you have to say? BA have a history of offences with Nigerian passengers, they would hardly be embarrassed by my words, but they would fear to loose bookings and business if like many passengers I have spoken to say they prefer Virgin. Is there a message behind your book? Take that trip to live your dream, and aim for the sky. Where can we find more about your book?